Most gnocchi is like pillowy and plump dumpling-like morsels that are often made using flour and potatoes. There can be many variations, only limited by the imagination of its creator. 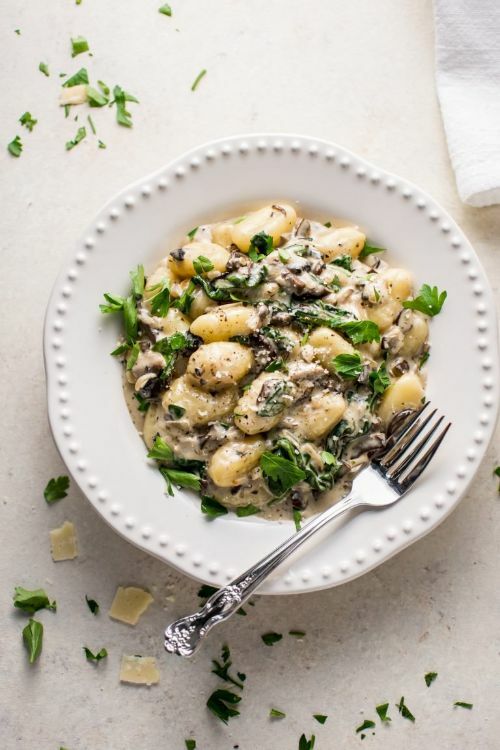 Here are 7 tasty ways to make gnocchi and enjoy these savory bites of bliss. Be forewarned, if you haven't had gnocchi before, you're in for an addictive treat. 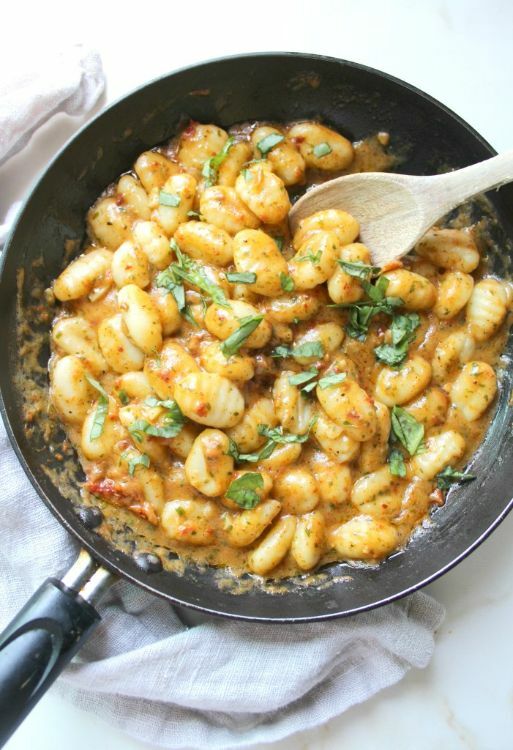 Here’s an amazing vegan gnocchi that'll please meat-lovers and vegans alike. 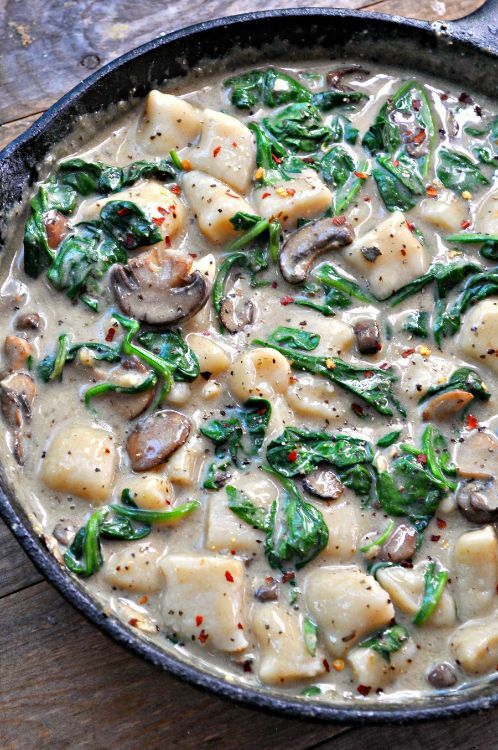 Potatoes and a creamy mushroom Florentine sauce come together to offer up a scrumptious meal. 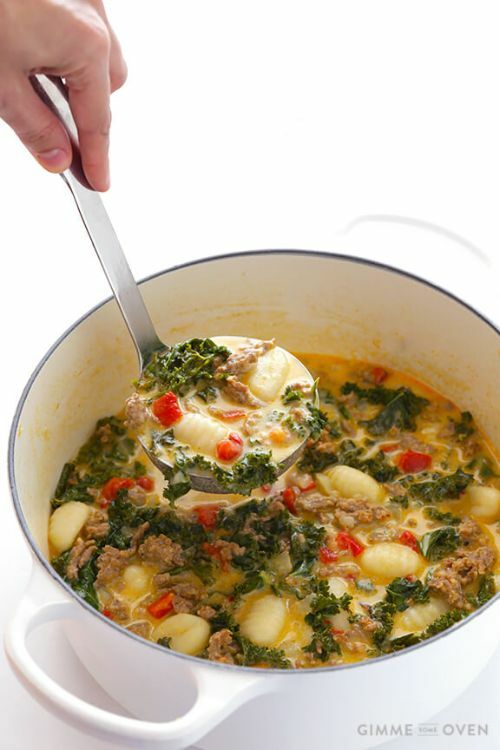 Italian sausage and kale kick things up a notch in this gnocchi soup that’s seriously delicious. If you prefer sweet potatoes over their higher carb cousins, here you go! 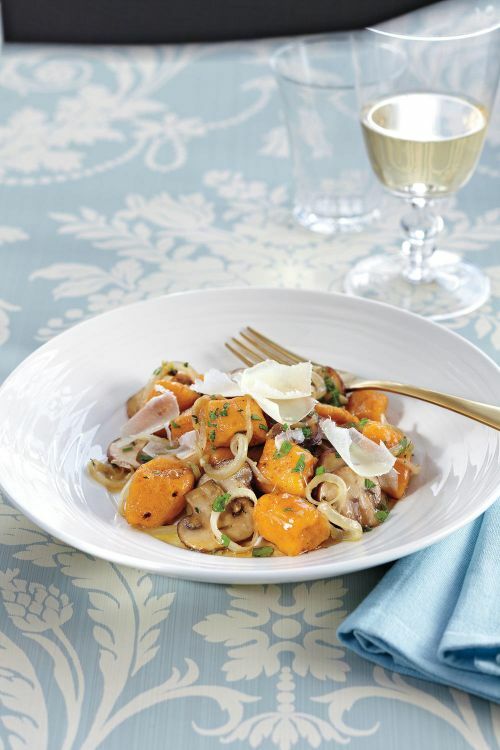 But, this sweet potato gnocchi in a mushroom butter sauce is divine either way. 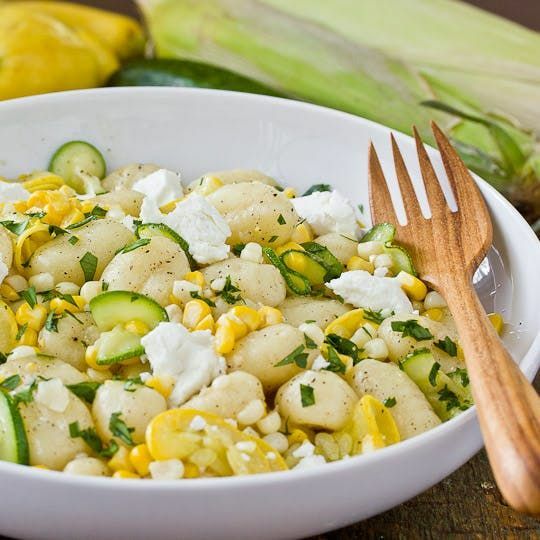 This recipe pairs gnocchi with sweet corn and squash and yields a wonderfully delightful gnocchi that’s savory and sweet all at the same time. 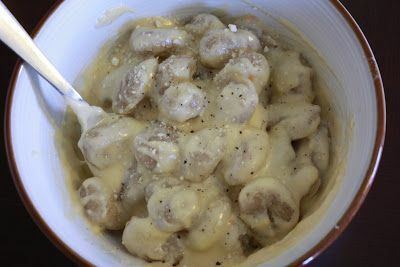 Gnocchi mac and cheese…..Can it get any better than this? 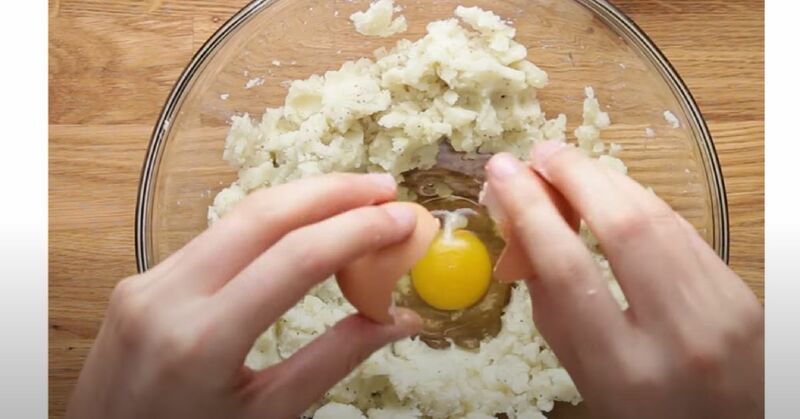 This is comfort food at its best! You can have this gnocchi on your dinner table in 30 minutes. Trust me, this is divine. Your taste buds will thank you. Fresh basil, marinated tomatoes, and garlic come together to offer up this amazing creamy vegan sun-dried tomato pesto gnocchi. Seriously, you have to try this one!